3M Healthcare offers a full line of quality monitoring and defibrillation products. When the patient being monitored is a small child, high quality and comfort are even more important in selecting the right electrode. 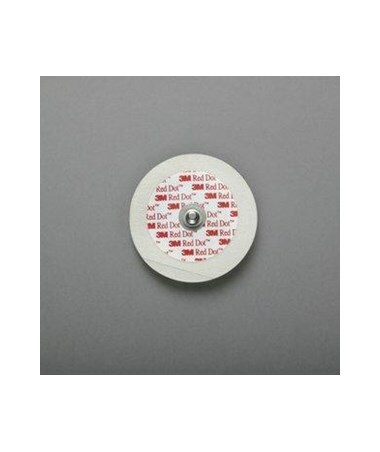 Their Red Dot pediatric monitoring electrodes with Micropore tape backing, 1.75" diameter round electrodes with revolutionary Micropore backing, are breathable, flexible, and gentle for pediatric patients with normal or fragile skin. The paper tape and patented low-chloride solid gel provide comfortable, long wear times of up to three days. They are recommended for use in various hospital and emergency departments, including ICU/CCU, EMS/ER, and OR and for long-term monitoring such as Holter tests. 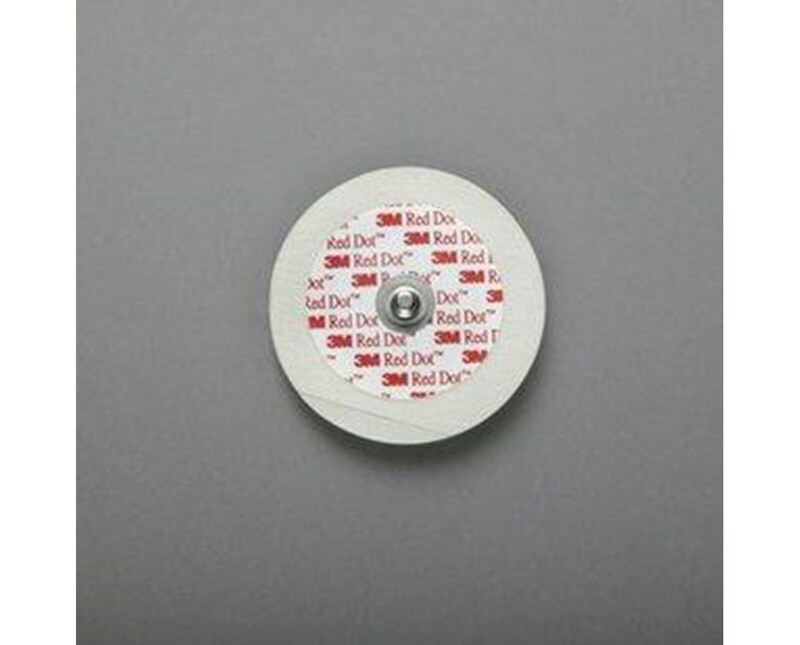 Each electrode is equipped with 3M SureSeal Cap Seal for long life, even with an open bag.